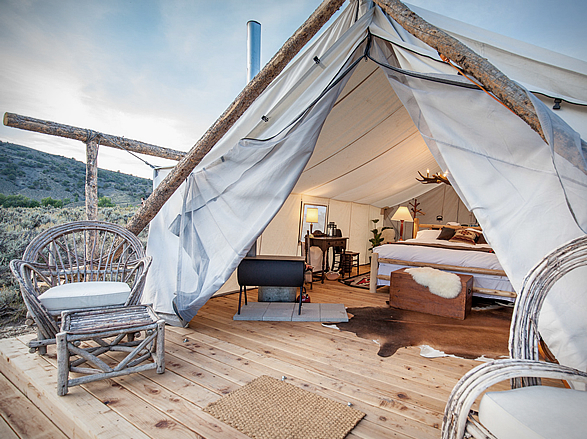 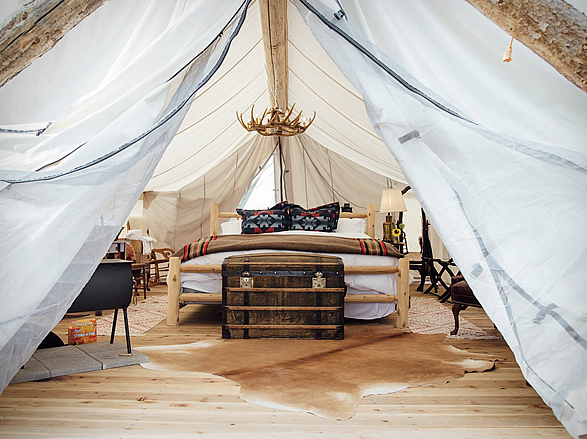 Glamping (glamorous camping) is a growing global phenomenon that combines camping with the luxury and amenities of a home or hotel. 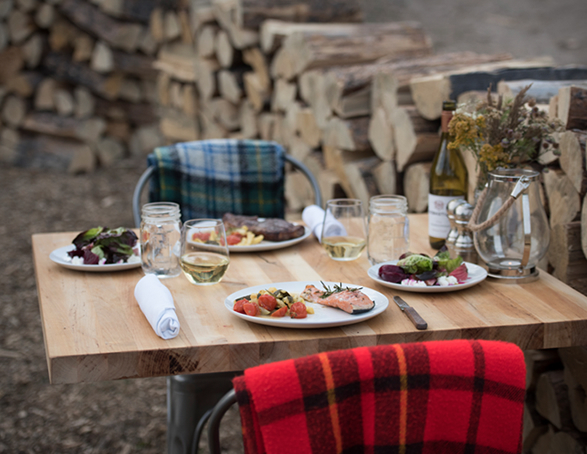 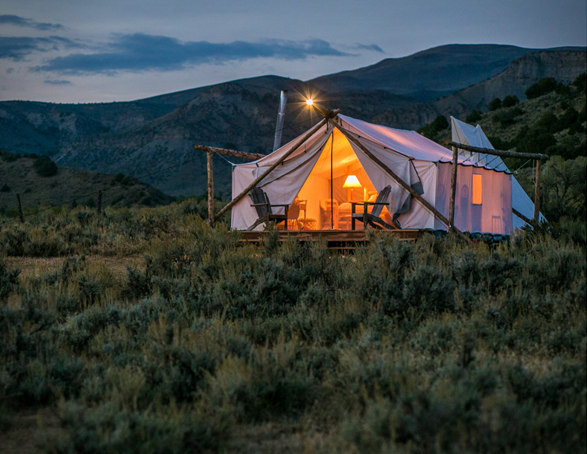 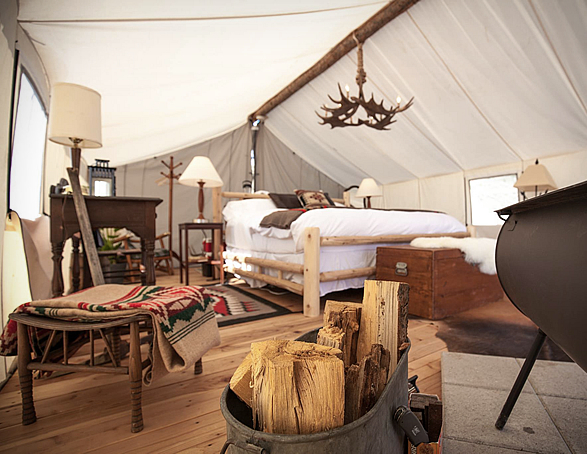 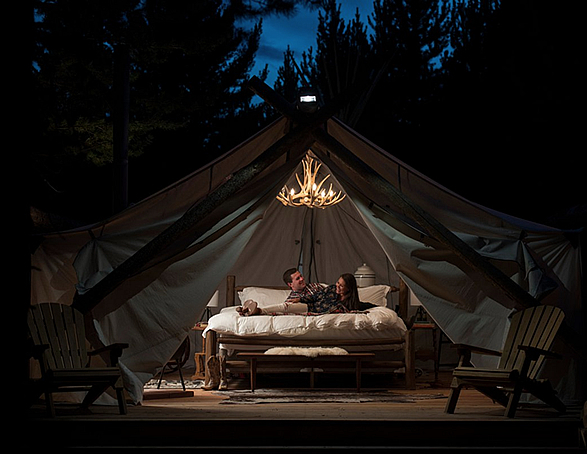 Collective Retreats is the ultimate glamping experience, they offer all the elements of real camping, by bringing five-star accommodations to some of the United State’s most extraordinary destinations. 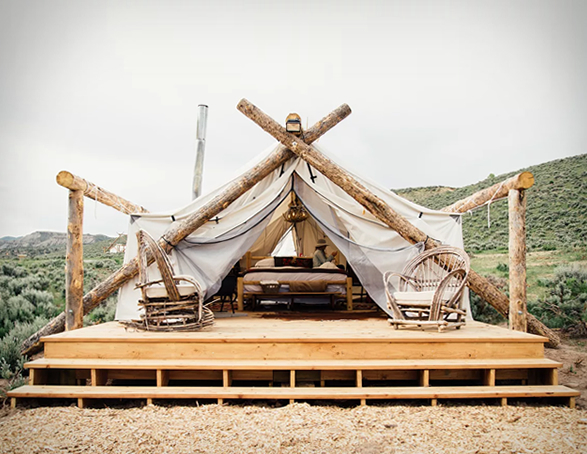 The concept is simple: give travelers five-star accommodations where traditional hotels can´t be built. 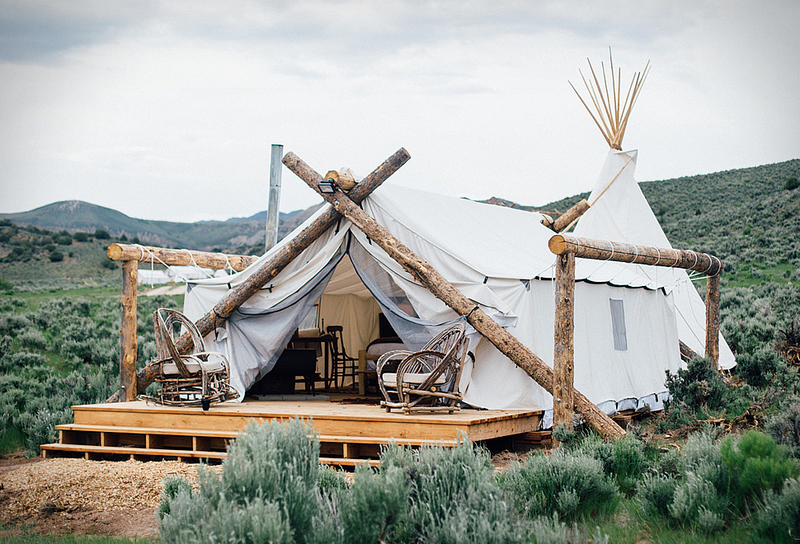 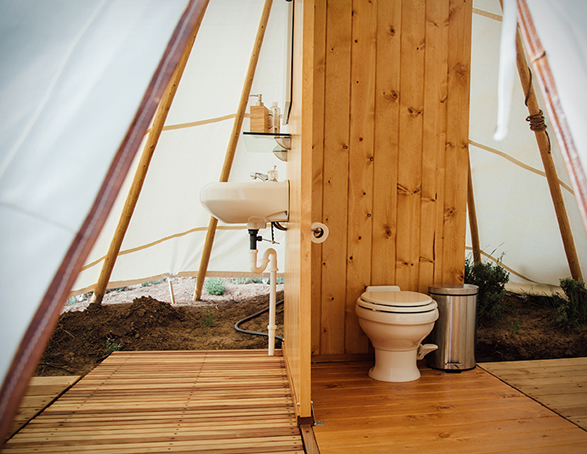 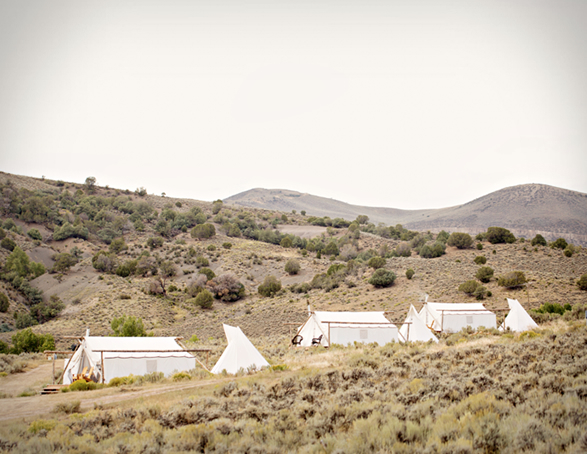 Currently you can choose from five locations, each location consists of 5 to 15 furnished tents with their own teepee bathrooms, a large communal tent for group gatherings, al fresco meals prepared with local ingredients, curated on-site activities, a personalized concierge service, and inspiring natural surroundings. 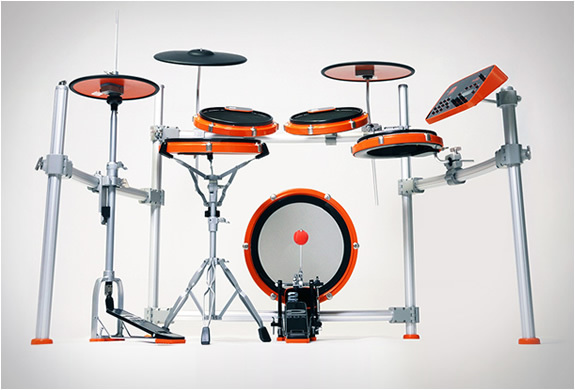 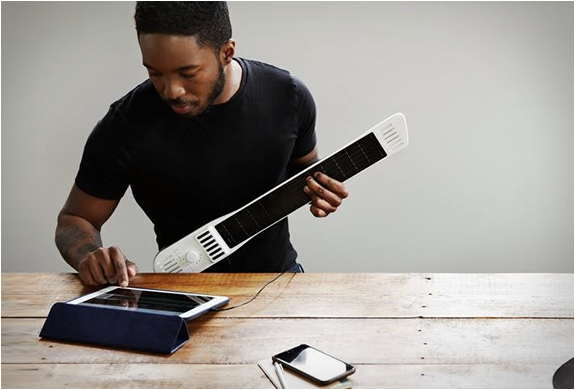 Head over to their website for more information.